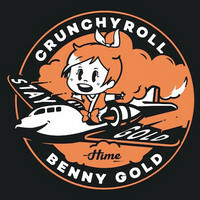 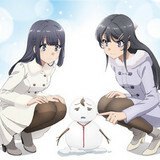 Crunchyroll has teamed up with artist Benny Gold for a special event this month. 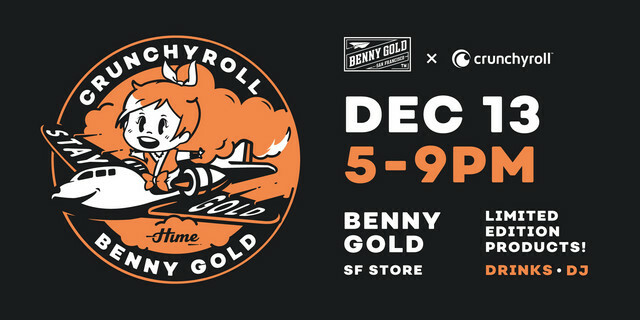 A pop-up shop is planned for December 13 from 5:00pm to 9:00pm at Benny Gold's San Francisco store, and those who pay it a visit can look forward to some cool new items designed by Benny Gold. 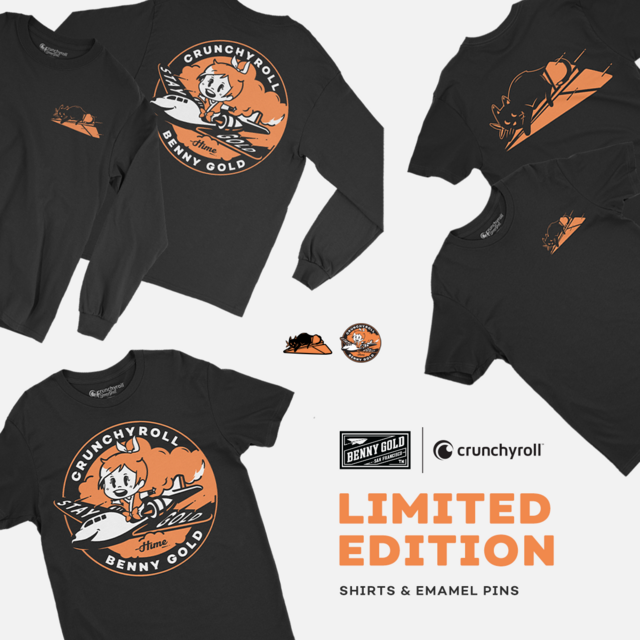 The items on sale will be enamel pins and t-shirts, one of which is a limited edition exclusive to the pop-up store. 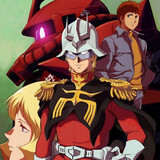 There will also be free beer and wine at the event along with coffee and tea for sale.